Newly appointed Malaysian distributors of LLumar window films, Panapacific Capital Sdn Bhd, bids you to say farewell to Malaysia’s sweltering heat. The group today announced the launch of high technology solar heat control LLumar window films in Malaysia which is unmatched by any other film manufacturer. As an introductory offer, Panapacific Capital is giving 10% discounts to customers who make a reservation to install LLumar window films by October 31, 2004. A revolutionary solar heat control film that can be applied on all glass surfaces, LLumar’s range of window films especially selected for the Malaysian market rejects up to 59% total solar energy (heat), up to 99.9% ultra-violet radiation and yet remains visibly clear at up to 73% visible light transmission. Ultra-violet radiation has been isolated as the primary cause of skin and eye disease, and is a key contributor to fading of expensive automobile upholstery. LLumar window films also creates significant energy savings by reducing the need for high air-conditioning loads and makes sunlit spaces comfortable without excessive need for artificial cooling. 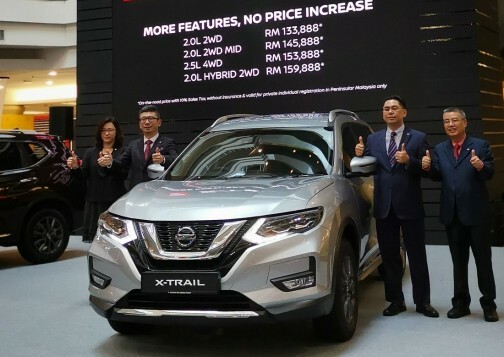 Imagine parking your car in the sun without having to worry about blazing heat! This performance data is measured by ASTM, ASHRAE and AIMCAL standards used by window film manufacturers in the USA. In addition, various industry-standard handheld light measurement tools are used by LLumar distributors to effectively illustrate the benefits of installing LLumar window films by measuring the sun’s heat and visible light data before and after film installation. There are three categories of LLumar window films available: LLumar Automotive Film, LLumar Building Film, and LLumar Security Film. Corresponding to Malaysia’s car tinting guidelines, there are five LLumar Automotive Film options available ranging from the Premium-M Series (Silver), Ultra-P Series (Green), Ultra-P Series (Gold), H-Matrix Series (Ocean Green) to the Spectral-S Series (Neutral) for installation on the side and rear windows of an automobile. A special LLumar film is available for the front windscreen. This windscreen film is manufactured with a patent-pending hybrid matrix formula of corrosion-resistant metal oxides to battle the sun’s heat and glare. 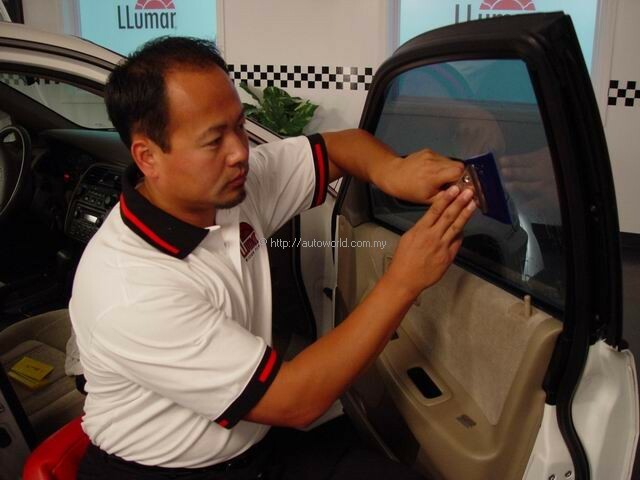 This state-of-the-art technology is unmatched by any other film manufacturer This unique non-conducting composition that makes up this particular LLumar window film does not interfere with Malaysian road toll devices such as SmartTag, and Touch’n’Go, cellular phones, radio reception, radar detectors or global positioning systems. In addition to being the first scratch resistant line of window films ever manufactured, LLumar window films are the most scratch-resistant line of window films in the marketplace. 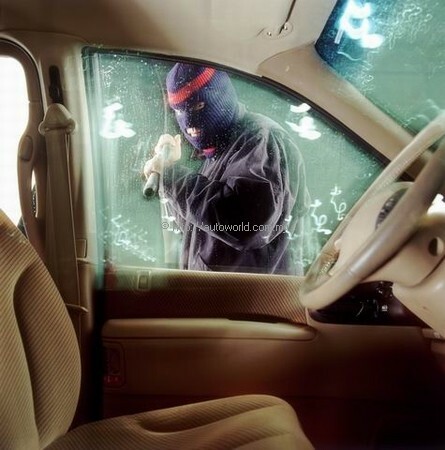 LLumar window films also helps to prevent injuries from broken, cracked or shattered glass from accidents by holding shards of glass together. In addition, unlike conventional dyed films, LLumar window films are virtually transparent so appearance, light or clarity are never sacrificed which reduces the need for artificial lighting requirements significantly. For aesthetic and privacy purposes, LLumar also includes a range of decorative films under its LLumar Building Film range. Manufactured by CPFilms Inc, LLumar window film is a high performance polyester film that is applied directly to the glass surface to enhance the performance of glass. LLumar window films are manufactured by combining a backbone of clear polyester film that is multi-coated with high heat repellant metal alloys, together with a unique ultra-violet light absorbing layer for UV protection, and finished with a time-proven scratch resistant coating unsurpassed by any other film manufacturer. A second pressure sensitive adhesive layer is applied, followed by a liner which is removed prior to installation. All LLumar window films are manufactured in “clean room” environments to ensure only the best films are delivered to the market place. Films can be clear, colored or patterned and various thicknesses are available for solar, safety, or security applications. Where colored or patterned film is required, a process of dyeing, metalizing or sputtering is included in the manufacturing process. 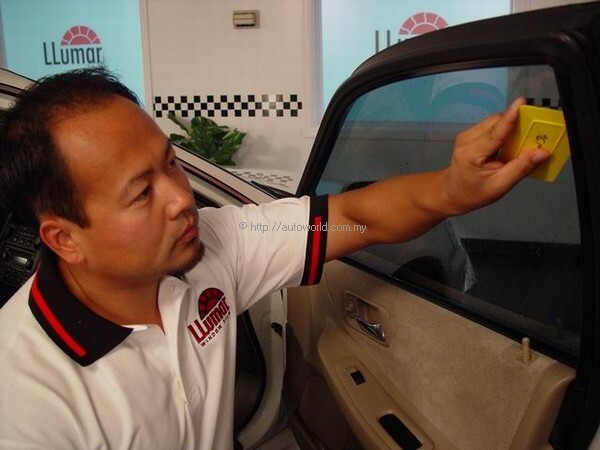 LLumar window films can be used in automobiles, and commercial and residential buildings and prices start at RM500.00 for cars. LLumar window films are topped with a manufacturer-backed warranty for five years from the date of installation against crazing, cracking, peeling, blistering, bubbling or delamination. Installation involves the use of the two solutions: the Dirt-Off Cleansing Solution which ensures minimal dust contamination followed by the Film-On Application Solution specifically formulated to activate the adhesive layer of the film. When used in combination together with the special installation tools, ensure that all LLumar window film sheets can be installed quickly in a single piece with best results.